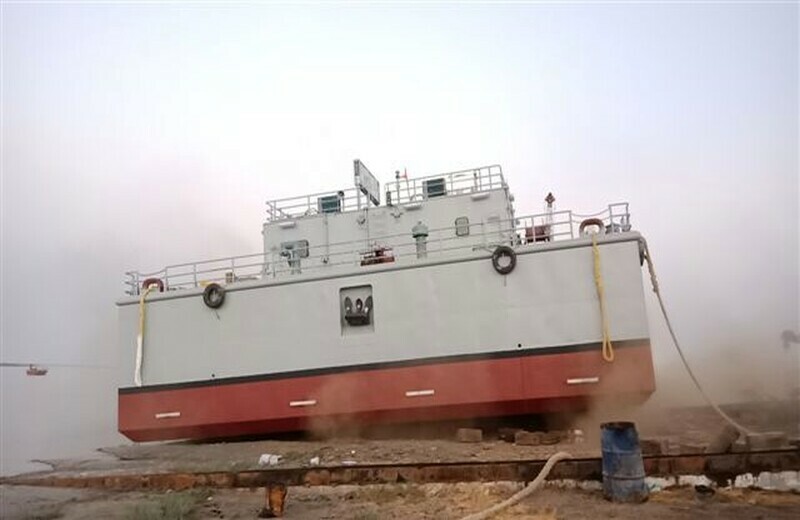 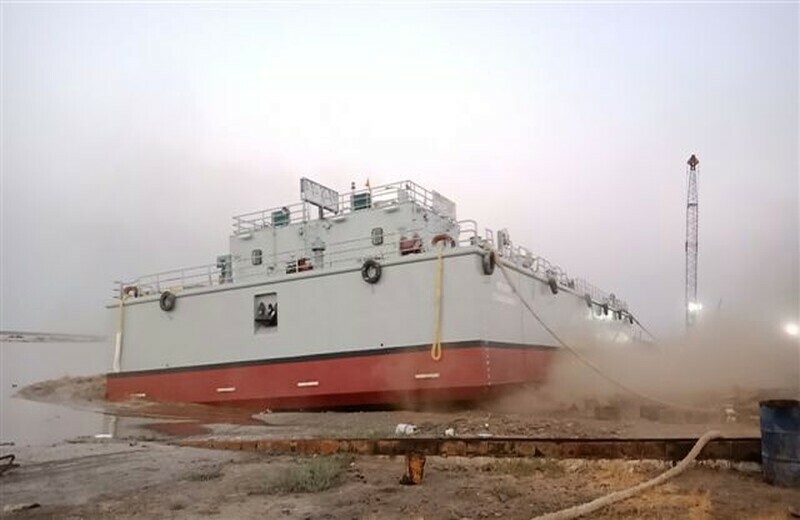 On Monday, 08 April 2019, Modest Infrastructure Private Limited (MIPL) has launched the Stowage Barge, (Yard number Y-326). 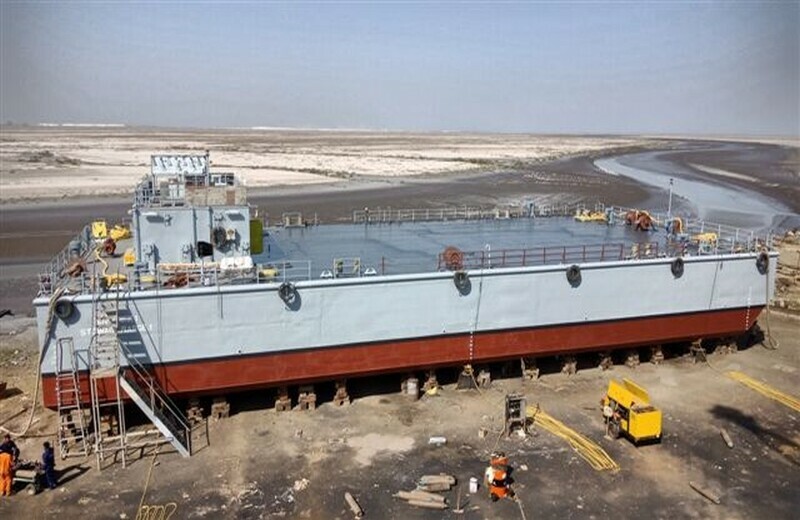 This is under the contract dated 23 March 2018, awarded by the Directorate of Ship Production, Ministry of Defence, Government of India. 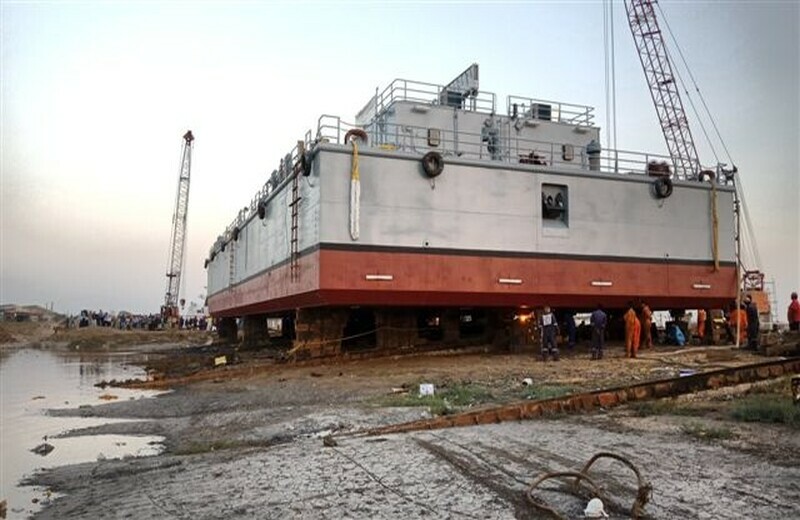 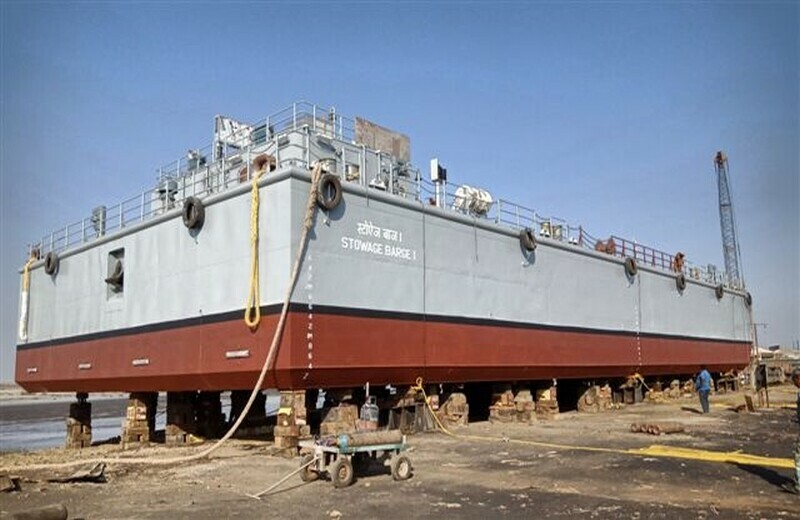 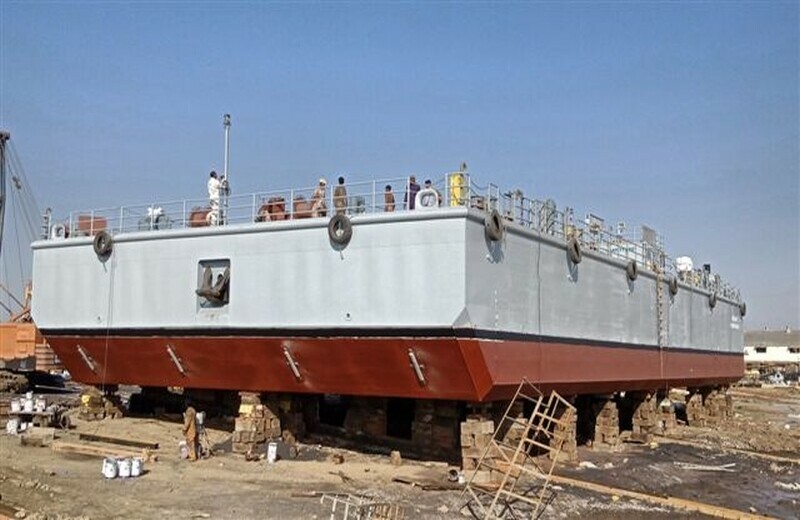 The Vessel shall soon be ready for delivery to the Indian Navy. 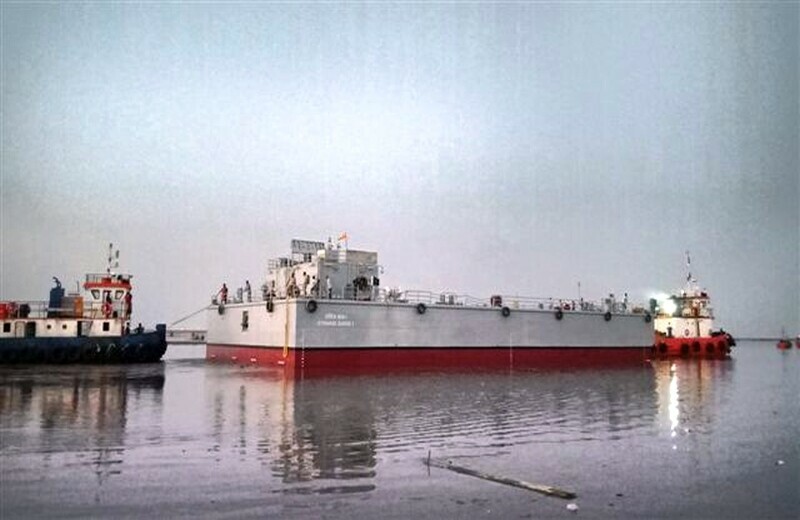 The Vessels/ Barge shall be taken to Port Blair for delivery.